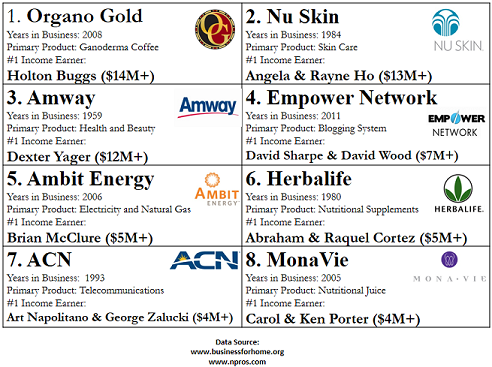 The big difference between MLM and a pyramid scheme is in the way the business operates. The entire purpose of a pyramid scheme is to get your money and then use you to recruit other suckers (ahem - distributors). The entire purpose of MLM is to move product. The theory behind MLM is that the larger the network of distributors, the more product the business will be able to sell. Now this company is one of the more infamous networking marketing companies out there, but maybe not for the reasons you’d think. They have been in a never-ending battle with the FTC for a number of years. So, currently they have made an agreement to pay out $200 million dollars to former associates and have sworn to reorganize their organization.